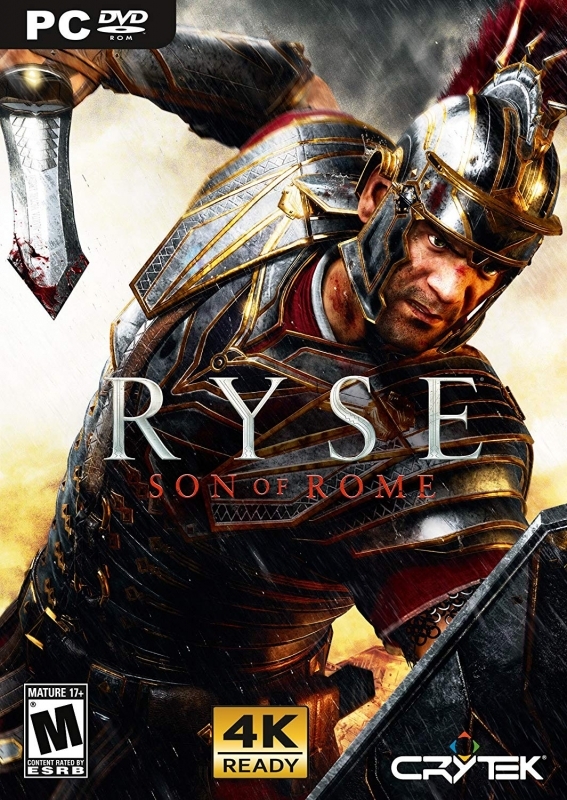 Ryse: Son of Rome is a stunning action-adventure that follows Marius Titus on a heroic quest to avenge the death of his family, and preserve the honor of Rome, at all costs. 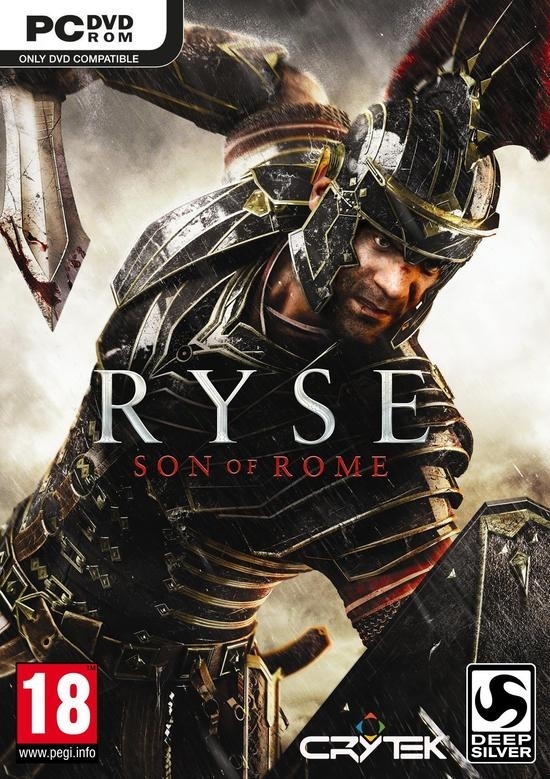 Ryse: Son of Rome tells the story of Marius Titus, a young Roman soldier who witnesses the murder of his family at the hands of barbarian bandits, then travels with the Roman army to Britannia to seek revenge. Quickly rising through the ranks, Marius must become a leader of men and defender of the Empire on his quest to exact vengeance – a destiny he soon discovers can only be fulfilled much closer to home. Ryse: Son of Rome presents a cinematic recreation of the Roman Empire in breathtaking detail, from the northern reaches of Britannia, to the Colosseum and the very heart of Rome itself. Stunning visuals bring every aspect of the Empire to life: Incredibly detailed facial animations add character to the people you encounter, and new CRYENGINE features allow for a world unlike anything you’ve seen on console before. Experience a cinematic adventure that leads you deep into the dramatic world of the Roman Empire. 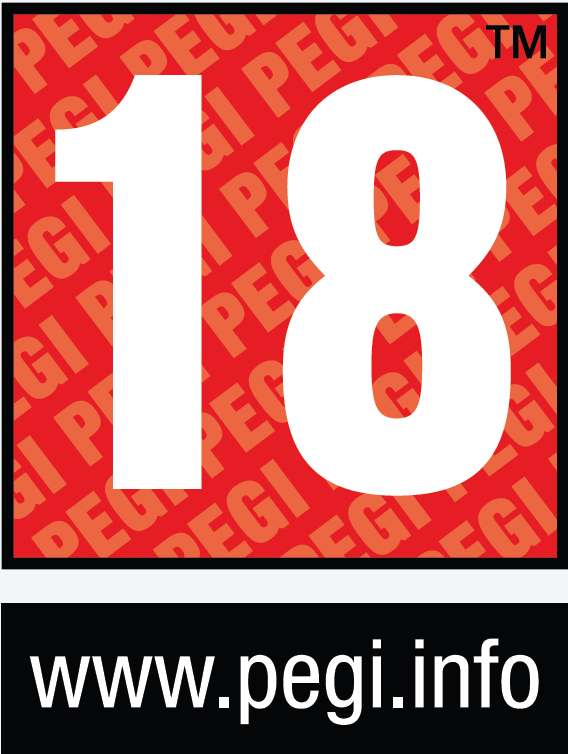 The brutality and intensity of Roman warfare are brought to life in visceral detail, thrusting the player into the chaos of close-quarters combat. See and feel the emotion on your opponent's face! 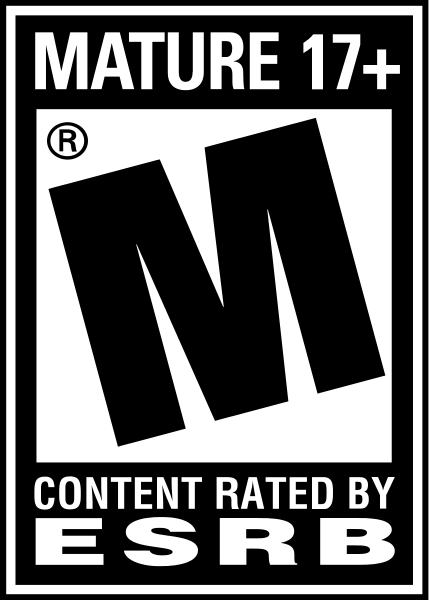 Players have to master sophisticated sword and shield combat techniques to vary attacks and manage multiple enemies, and then finish foes with one of over a hundred brutal final executions. The Coliseum's dynamically changing arena will test your ability to prevail as you are confronted with punishing battlefields and landscapes filled with deadly traps and obstacles. 4K resolution support showcases your PC's full power. balance between performance and visual detail.